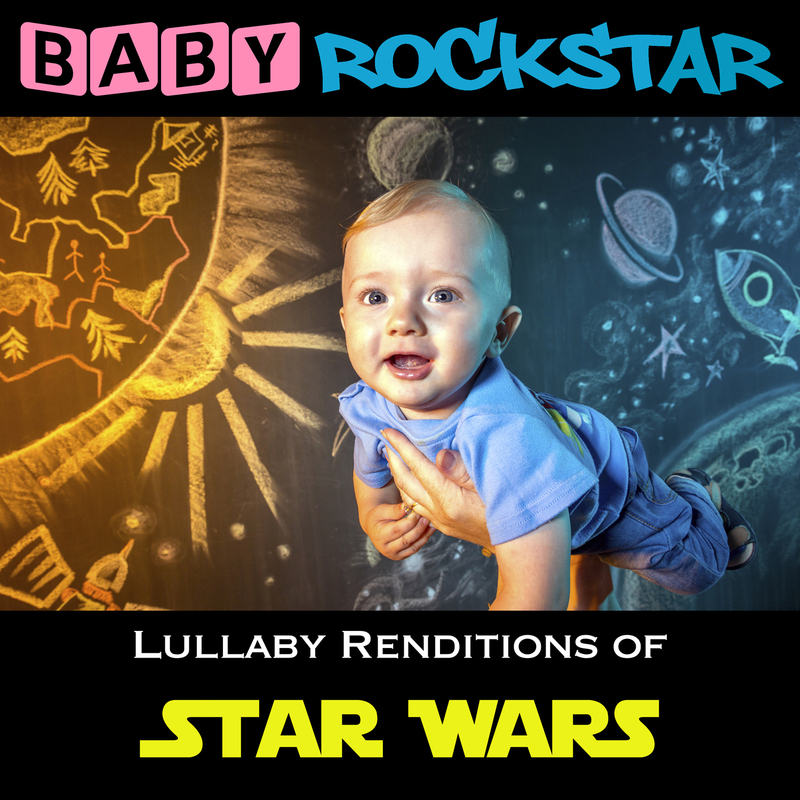 Baby Rockstar rearranges selections from Star Wars soundtracks as beautiful melodies played by soothing bells mixed with sleepy tones and light percussive effects. 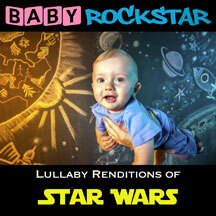 Calming, dreamy renditions help get your little rockstars ready for bedtime. Baby Rockstar releases ignite a musical curiosity in your little ones and will be favorites of young children, and their parents, for years to come.